Riyan is a systems thinker who can map out a solution before the rest of us even realize there is a problem. His natural ability to problem-solve and distill information quickly and succinctly allows him to visualize outcomes that help drive positive change for clients. 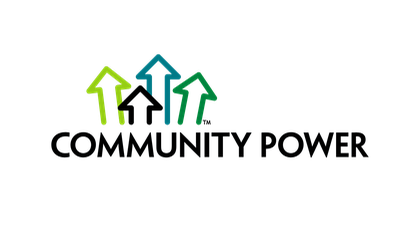 Riyan leads data system development projects for Community Power, Kambo Green Solutions and Empower Me. 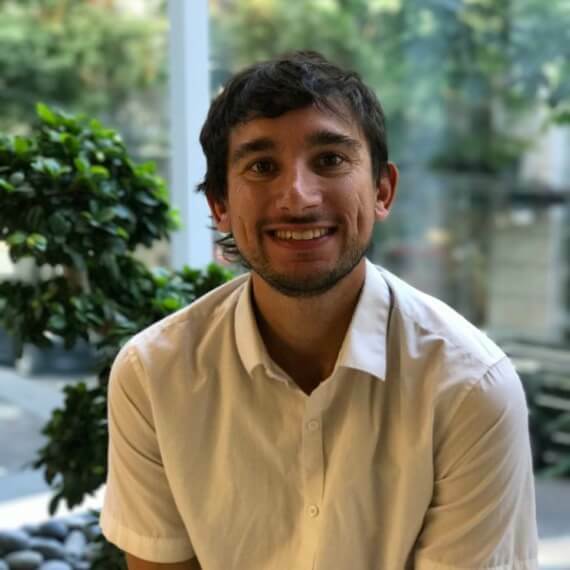 In his former professional life and by trade, Riyan is an enthusiastic earth scientist with over nine years of experience in geological exploration throughout western and northern Canada, and Australia. Riyan holds a Bachelor of Earth Science from UBC and is a self-trained GIS data systems and application guru.  Copyright © 2019 Kambo Energy Group Inc. | The Community Power logo is a trademark of Kambo Energy Group Inc.